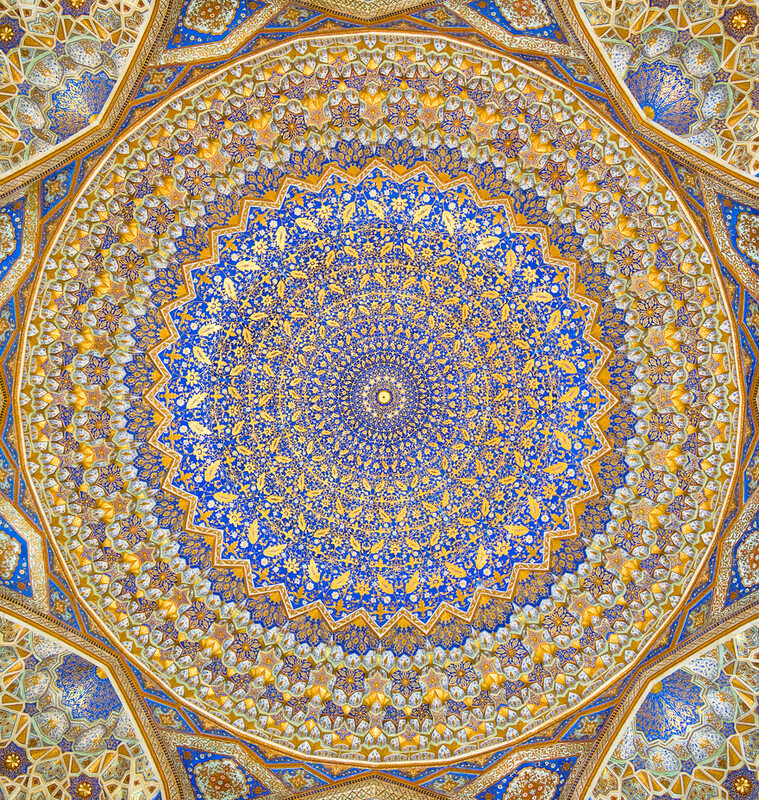 Er hat meine Wünsche in Realität umgesetzt. 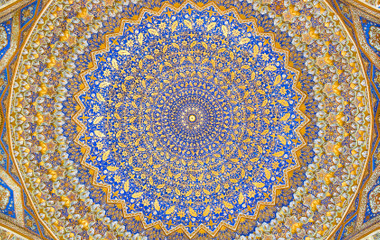 Der Kontakt war sehr aufmerksam und freundlich. 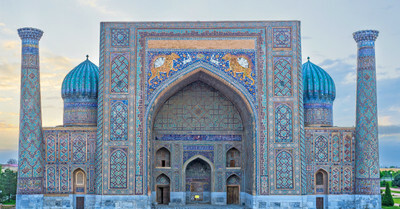 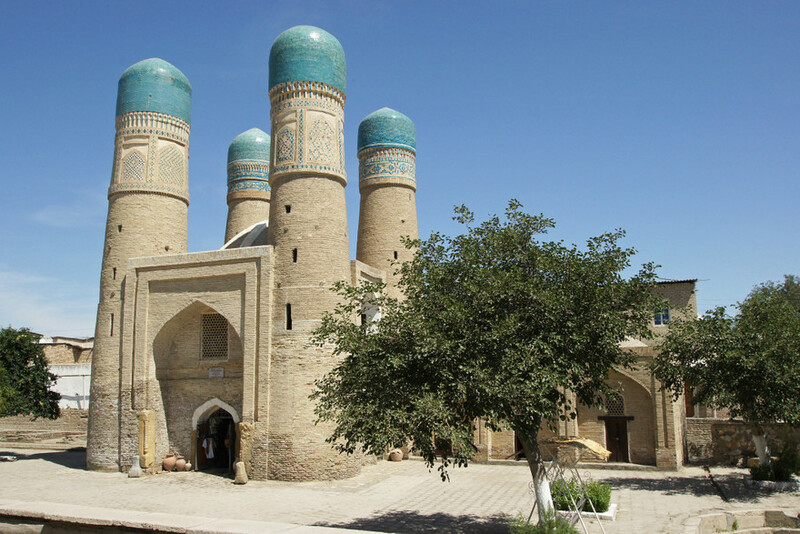 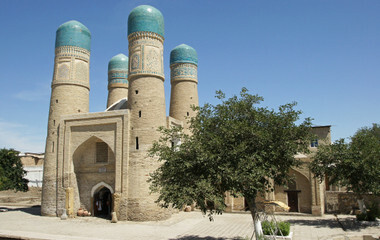 Whether your goal is to go on an adventure, to relax, or to learn, Uzbekistan tours have just the thing for you. 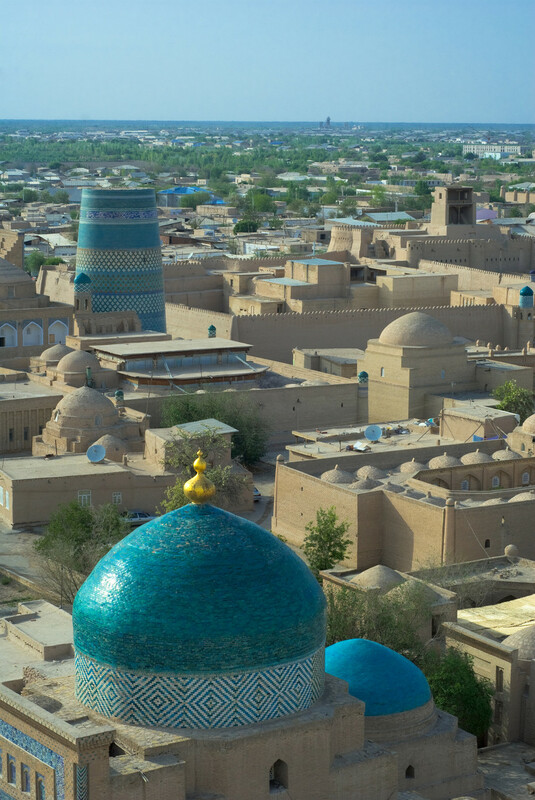 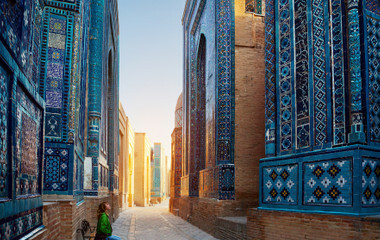 Architectural masterpieces, breathtaking scenery, and vibrant culture are just a few of the reasons to make Uzbekistan your next travel destination. 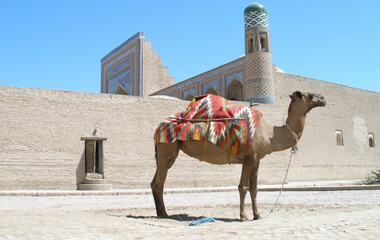 On your fully customizable Uzbekistan holiday, you can experience the life of a nomad by going yurt camping. 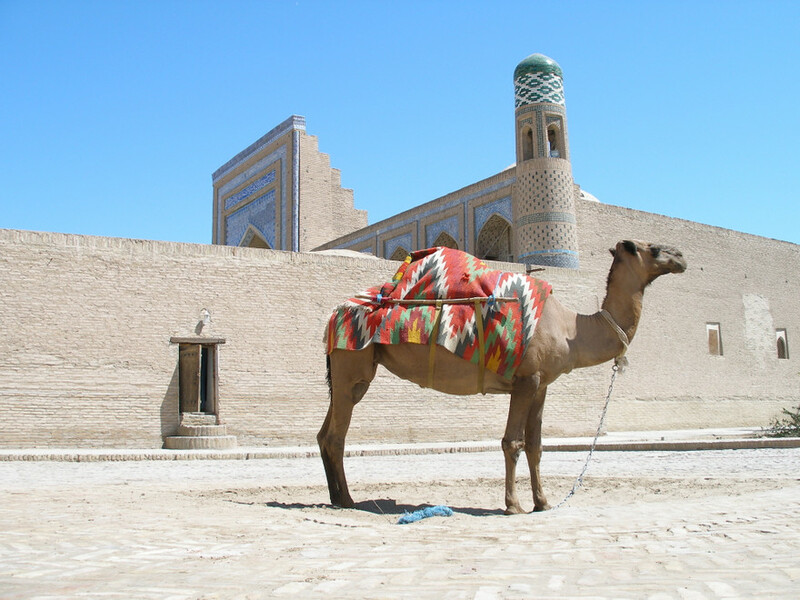 Relax on the beaches of the Charvak Reservoir, ride a camel like the locals, sample the delicious Uzbek cuisine, and shop in the famous Chorsu bazaar. 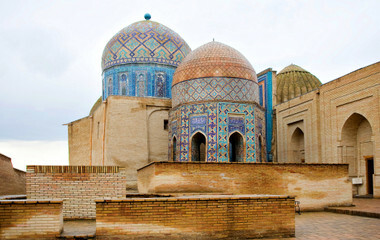 Architecture enthusiasts will be in awe of the countless mosques, monuments, mausoleums, and madrasas. 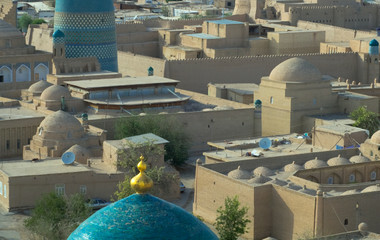 This is just a small taste of everything Uzbekistan has to offer its visitors. 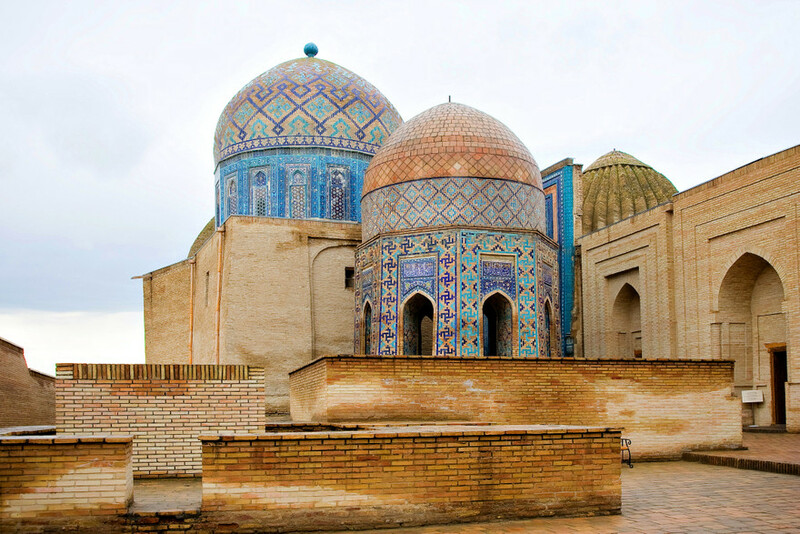 Allow local destination experts to put together a private Uzbek experience—tailored specifically to your interests! 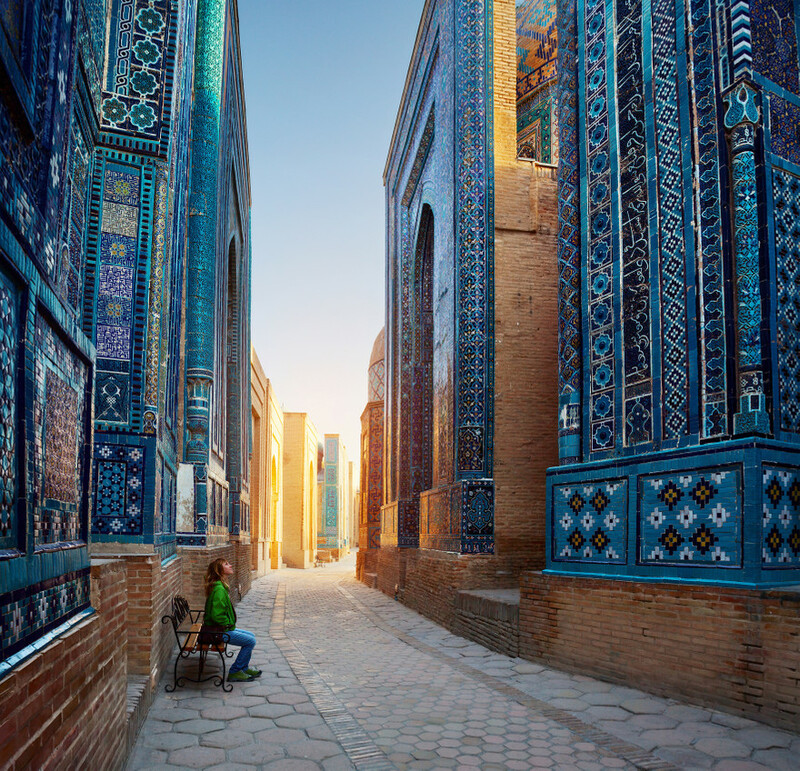 You will surely talk about this vacation for years to come.